Returning for the sixth year, the Drinks International Wine Tourism Challenge is open to all involved in wine tourism, including generic bodies, major producers and individual vineyards. 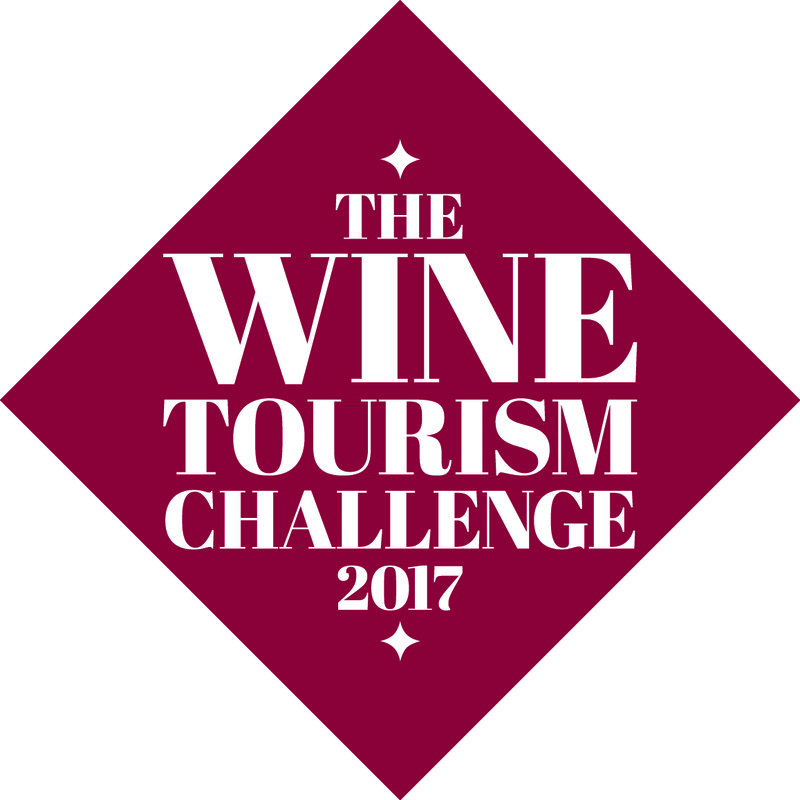 The challenge aims to recognise innovation and excellence among wine producers, winemakers and associated businesses. The categories reflect the strategy, proposition, investment and creativity required to turn a vineyard into an attractive long-term tourist attraction. Our expert panel of judges will assess each of the submissions, based on set criteria to determine the winner in each of the categories outlined below. Visitor centres are the starting point for most wineries. They offer tourists an educational experience of the complex world of winemaking, its history and the process of making wine. This category recognises a winery that has implemented the best introduction to its overall operation. This may include tours, wine trails, museums, educational sessions, interactive wine making options, seminars and tastings, gift shops, onsite restaurant and facilities. Tastings and educational sessions are standard attractions in most wine estates, but there are many other interesting visitor options on offer, such as participation in grape growing and wine making processes, interactive blending sessions and unique tour options. We are in search for the most innovative and unique visitor experience. This category is open to wineries that offer wine and food matching classes or, for example, matching unusual wines to dishes in their restaurant. A quality dining experience serves an important role in attracting visitors making a vineyard a destination for foodies. Tourists want to learn about food and wine matching and how flavours work together. This award celebrates the best visitor experience or master class that provides a superb food and wine. The cellar door shop creates a key opportunity to maximise retail sales of all wines produced onsite. We are in search for the vineyard that has created the best retail experience for its visitors. This category celebrates the success of creative wine events, festivals and fairs that attract visitors to the region, whether onsite or as a result of wineries partnering with other companies to develop a wine programme or event. This category recognises wineries that offer unique accommodation options to visitors. This can range from cabins to lodges, guest houses, spas and boutique hotels within any given wine region. This category will recognise wineries that have demonstrated the most effective use of digital media as part of its marketing strategy. Websites, social media and phone applications are often the starting point for many tourists’ planning a holiday. We are in search for the winery that has implemented the most successful digital campaign that has had a positive impact on its tourism trade. Awarded to the promotional body for its commitment and excellence in promoting a specific region or country. Particular attention will be paid to consumer-facing initiatives to entice visitors to the region. International marketing examples, brochures, websites, wine trails, online campaigns and statistics are welcome to support the entries. Generic wine bodies, regional associations and travel companies are all eligible to enter.